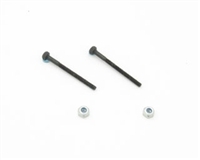 These Cross Joints are wheel axle maintenance parts for the TRF417 Chassis Kit (Item 42184). 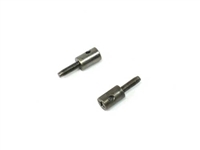 2x9.8mm Needle pin x 2pcs. This is the 52T Ball Differential Gear Set for the TRF201 Chassis Kit. Compatible with FF-03 chassis cars. Carbon Reinforced A Parts. 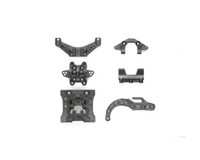 These parts are lighter than the kit included A Parts and will provide your gear case and chassis with greater strength and durability. 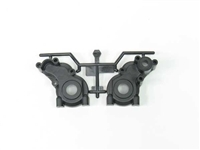 Kit supplied A parts are made of fiber-glass reinforced plastic. 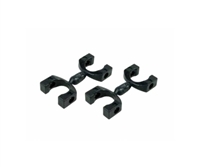 Compatible with FF-03 and FF-03 PRO chassis machines. 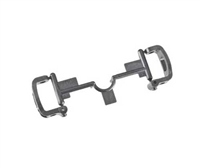 Use as a spare part for Item 42216. 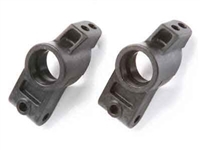 These uprights are made from the same carbon fiber-reinforced material as those found in the exciting new TRF418 chassis kit, providing durability and excellent performance. 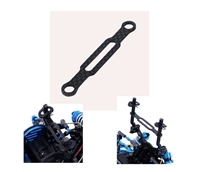 Compatible with Tamiya 1/10 scale touring car models fitted with short reversible suspension arms; TB-03, TA-05 Version II, TA-06, TRF416, 417 and FF-03. 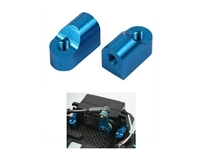 More durable version of the Servo Mount set for the popular Tamiya FF03, which is used to fit the servo into the vehicle. 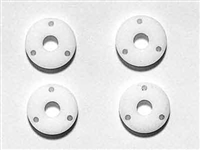 This durable and light weight graphite body mount plate can be used on Tamiya FF03 to strengthen the body mount. 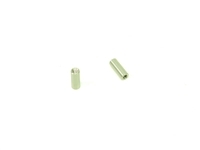 A pair of Medium-Narrow Soft Inner Foams from Tamiya. For 24mm width OR Tamiya medium-narrow reinforced tires. This is the M Parts (Damper Stay) for FF-03 chassis. 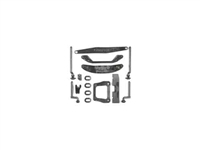 M Parts (Damper Stay) x 1pc. To keep your R/C Car in the best condition at all times, replace worn out parts immediately. 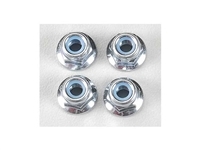 Use this spare parts for repair and maintenance.